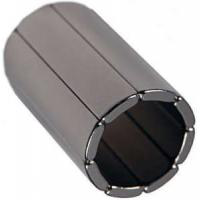 The magnets are used in a variety of industries, industrial equipments and products. 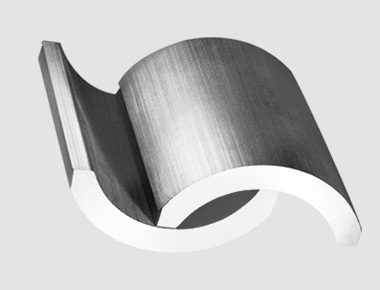 They can be produced by different magnetic materials such as NdFeB, ferrite, SmCo and Alnico material. Furthermore, industrial magnets can be?magnetic assemblies?which consist of magnet and some other parts like metal, plastic, nylon and etc. The main applications are all kind of motors, stators, rotors, generators, engines, couplings, lifters, separators, filters, tools, electric vehicles and so on.? 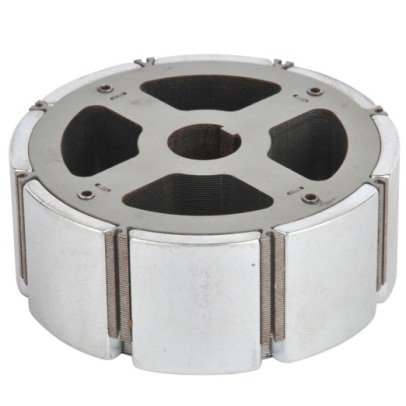 The four kinds of permanent magnets can all be used as industrial magnets. 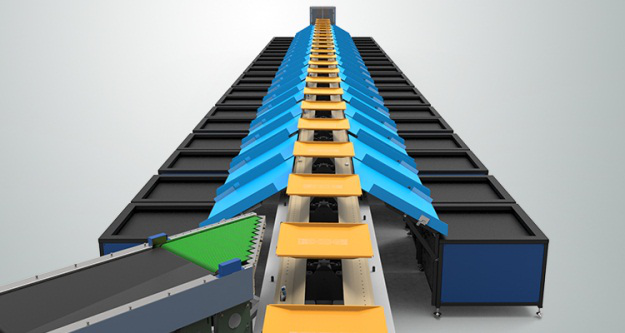 Owing to their different features and performance, they are applied in different industrial products. For example, neodymium iron boron magnets and ferrite magnets are mostly used for motors and generators. 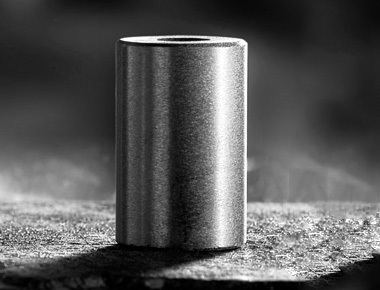 The maximum operating temperature of Alnico magnets is up to 550~600℃, they are universally used in various kinds of industrial instruments and meters. Compared to NdFeB magnets, SmCo magnets are more suitable working in high temperature environment. Besides, SmCo permanent magnets are very strong in resistance of corrosion and oxidation. Therefore they are widely used in national defense industry, military industry, microwave devices, sensor, magnetic gear, magnetic processor and electrical machine. 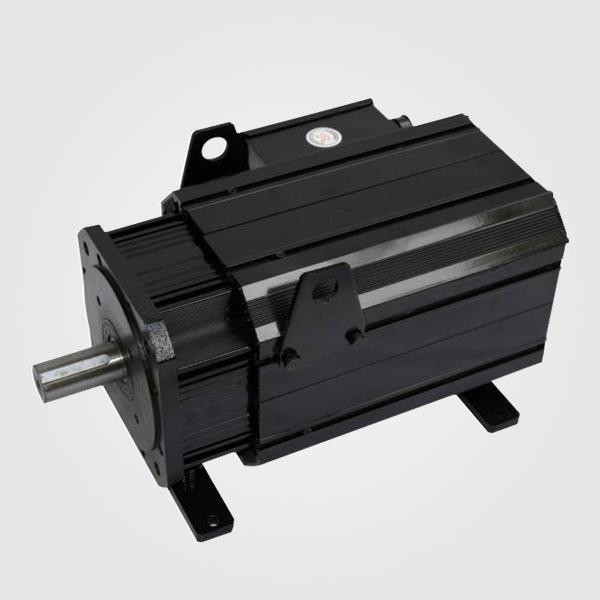 Permanent magnet AC servo motor, also known as permanent magnet synchronous servo motor, uses high energy Neodymium-Iron-Boron permanent magnets to provide air gap magnetic field. This motor embodies the patented surface magnet assembly technology, which endows the motors with the highest torque density and compact size. Servo motor as a rotor is a permanent magnet, the drive control of the U / V / W three-phase power, an electromagnetic field, the rotor is rotated under the action of this magnetic field, and the motor comes encoder feedback signal to the drive, the drive according to the feedback value and the target value, adjusting the angle of rotation of the rotor. 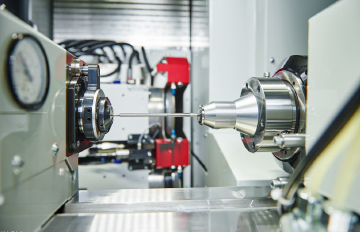 It depends on the precision of the servo motor encoder accuracy (number of lines). AC servo brushless motor is also divided into synchronous and asynchronous motors, motion control in general are currently using synchronous motors, large power range it can do a lot of power. Large inertia, the maximum rotational speed is low, and with the power increases rapidly decreased. 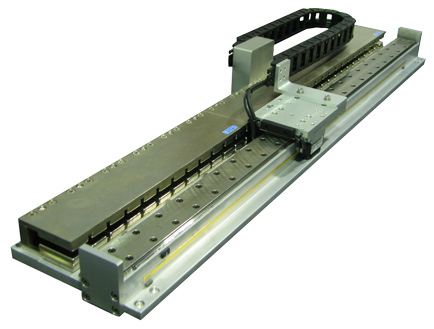 Thus suitable for low speed applications running smoothly.